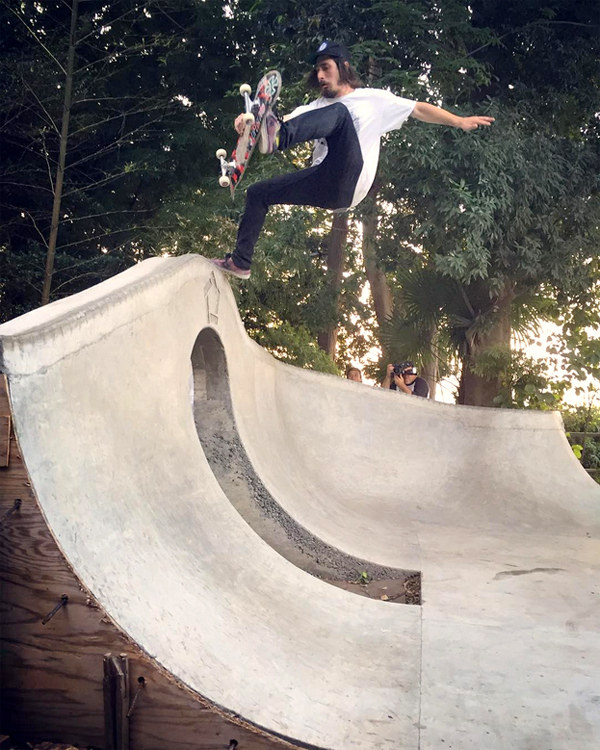 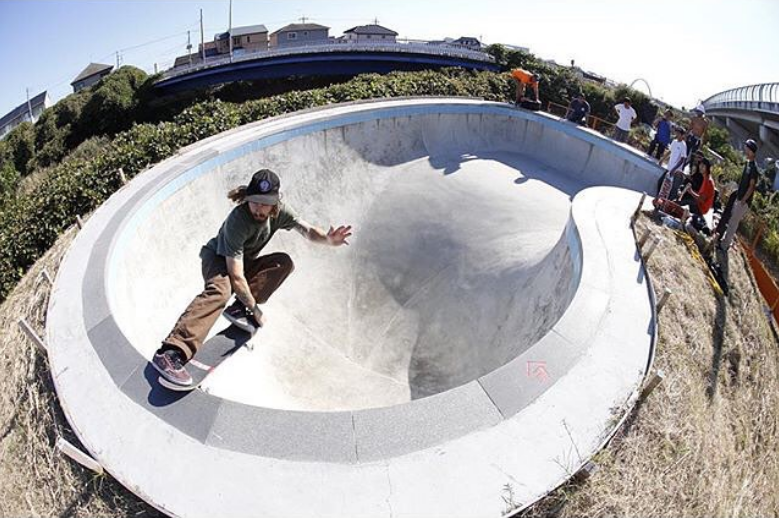 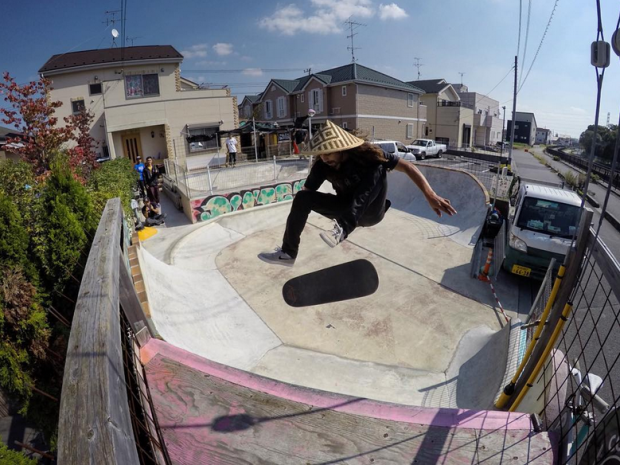 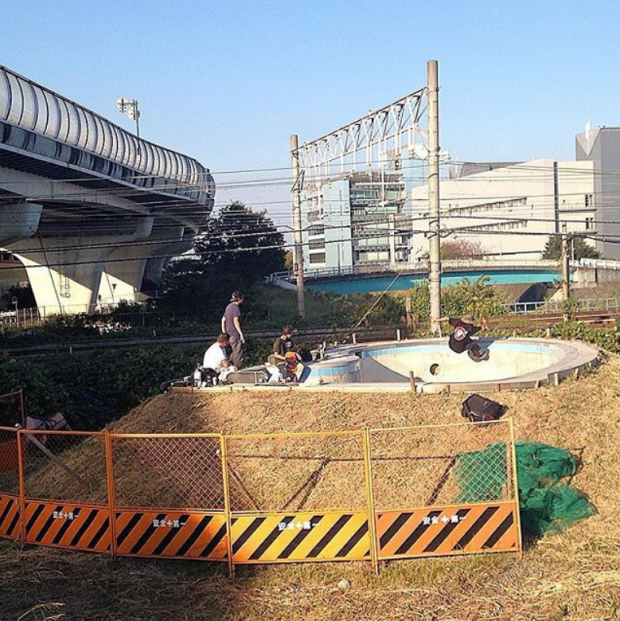 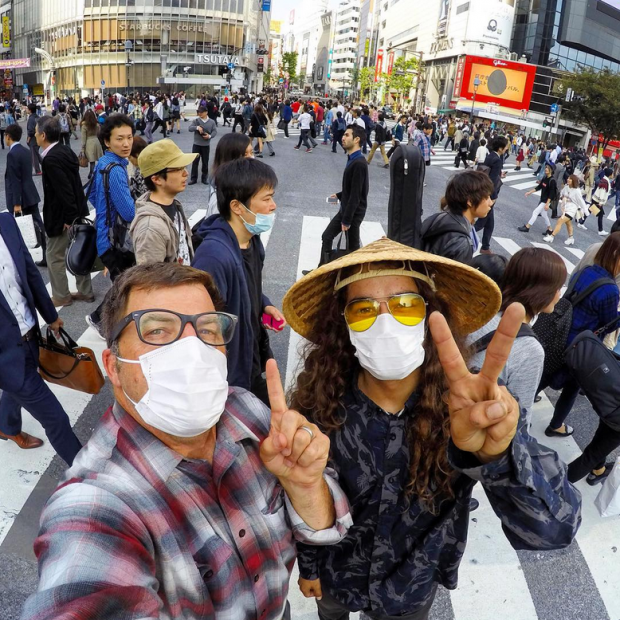 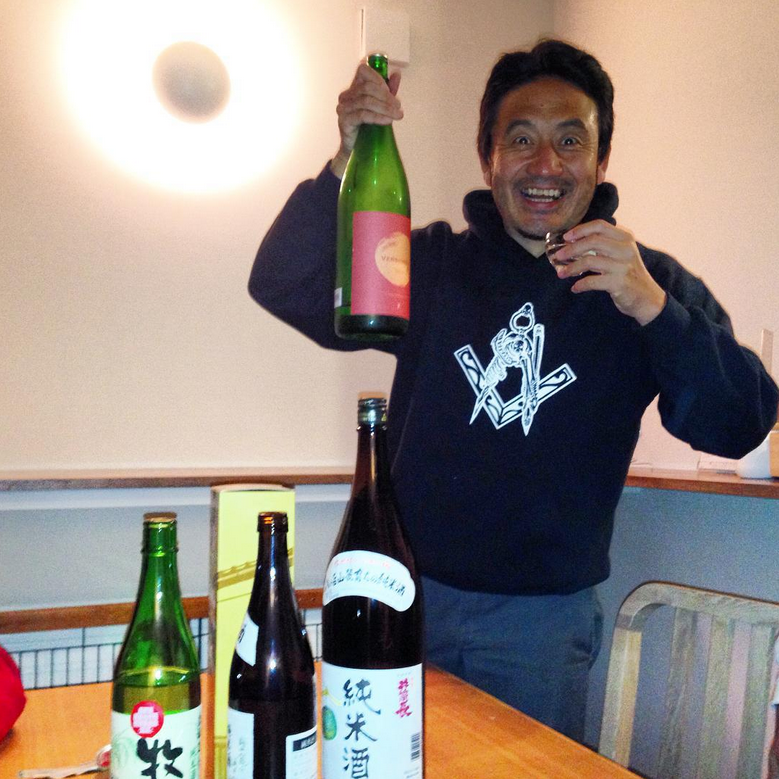 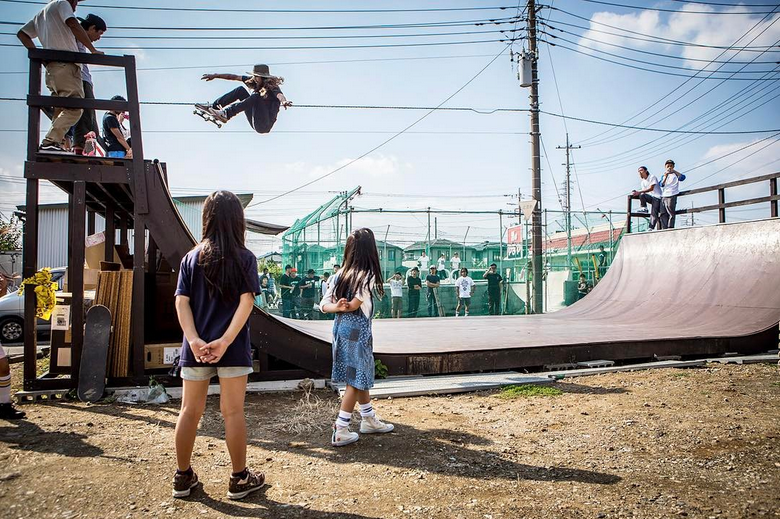 Lifeblood Skateboards’ Kevin Kowalski and Cody Lockwood visited Japan in October of 2015 and met up with the Felem Skates crew to tear into an assortment of terrain. 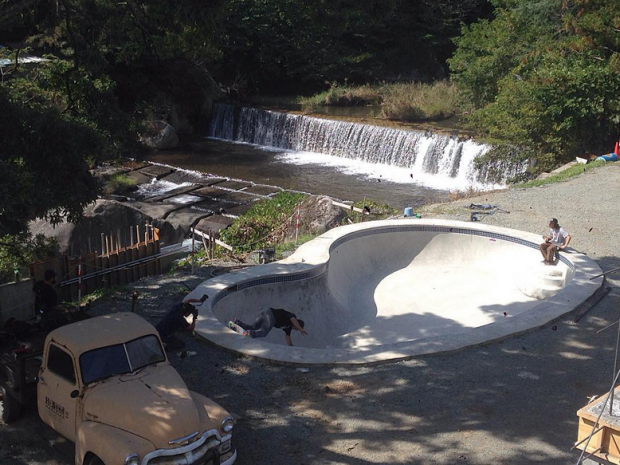 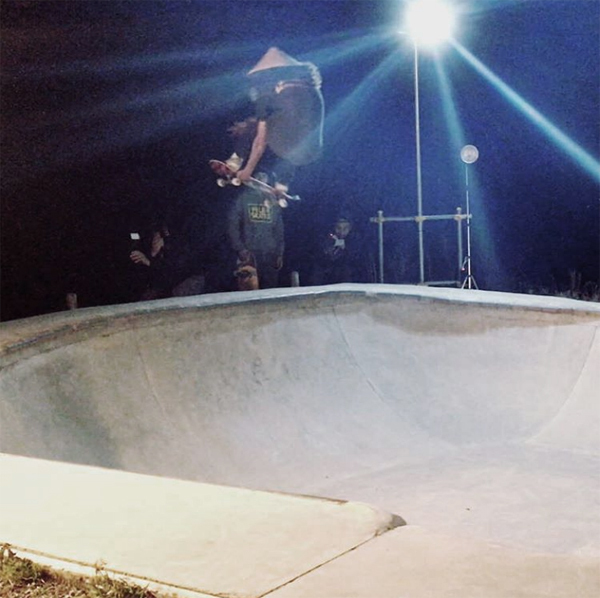 It was an amazing adventure skating the sickest spots backed by a genuine hospitality that goes off the charts. For full Lifeblood Japan Tour in Confusion magazines issue #13, click here.